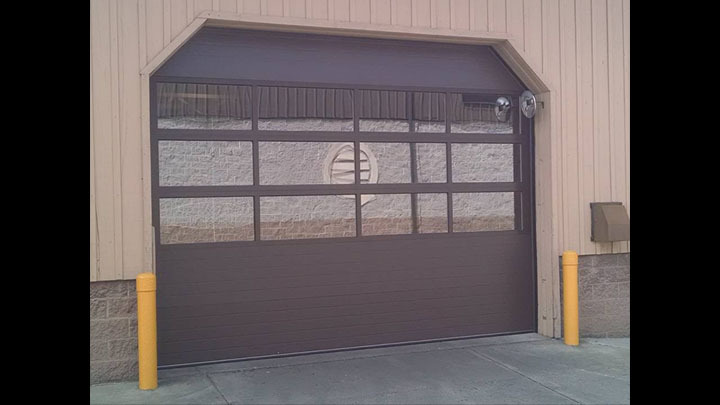 C.H.I., Haas, and Artisan Custom Doorworks Overhead Doors. 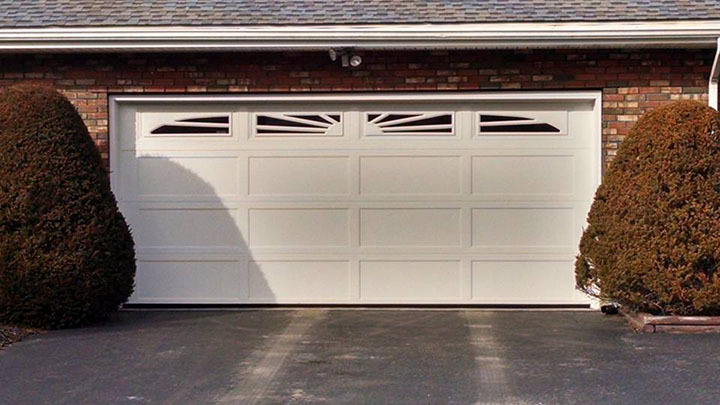 Warren Overhead Door was founded by Chet & Mary Klark in 1970. 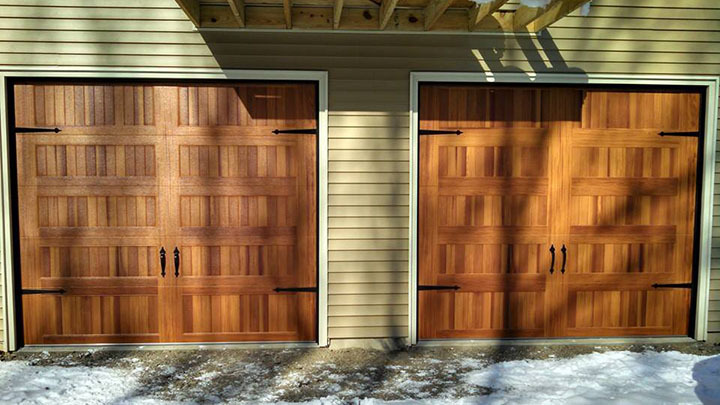 At that time, Mary took calls from the home telephone while Chet serviced and installed garage doors & openers. 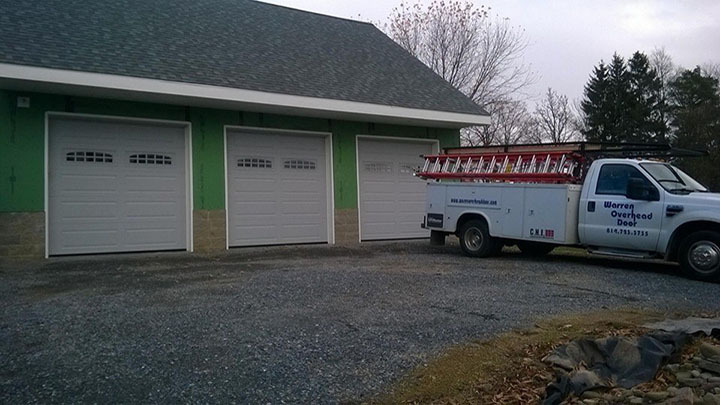 About 1 year later, Chet expanded the business into a full size workshop in Warren, Pa. and added employees. 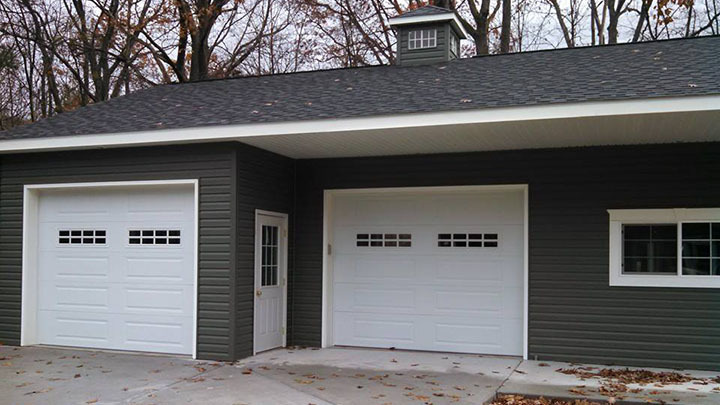 As the business has grown, we have re-located 3 times to accommodate our needs. 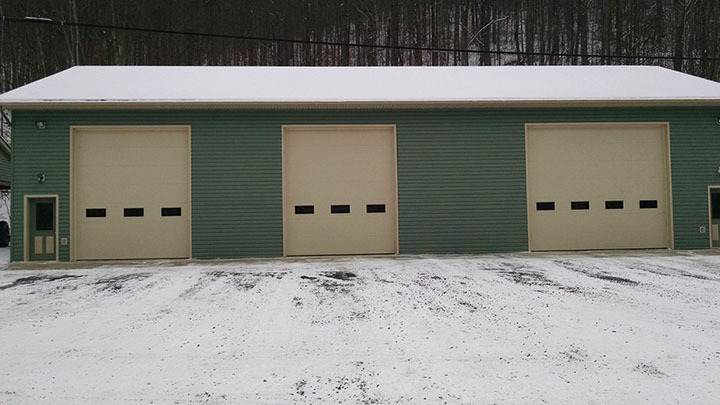 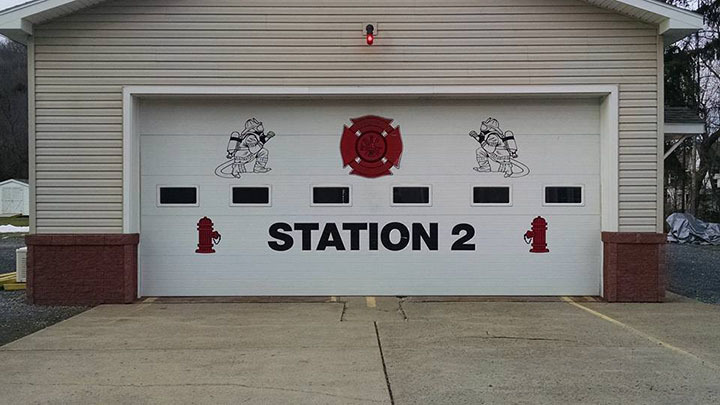 We are now located 3 miles east of Warren, at 12968 Rt 6, in Clarendon, Pa. We feature a showroom, a workshop with the ability to build custom doors and tracks and a large warehouse / parts area. 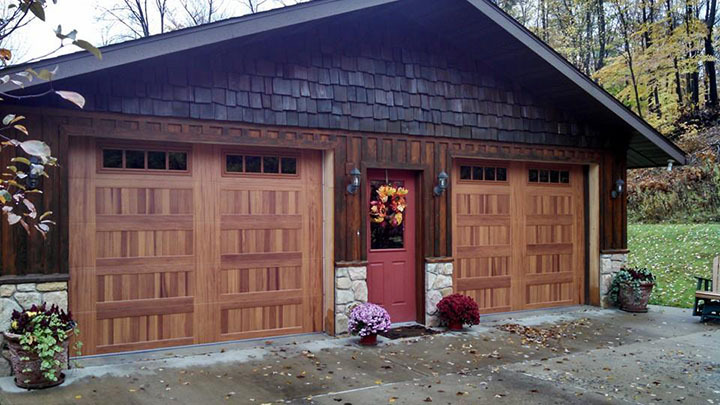 Chet Klark always envisioned the business as a family business, and we are now on our 3rd generation of ownership. 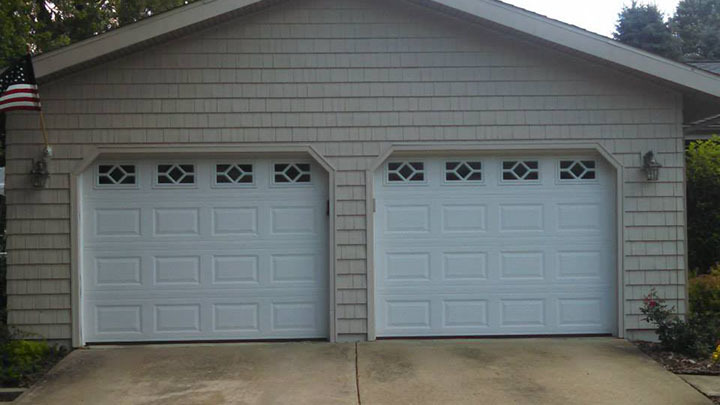 Warren Overhead Door is very proud of the great customer relationship we have formed over the 45+ years in business. 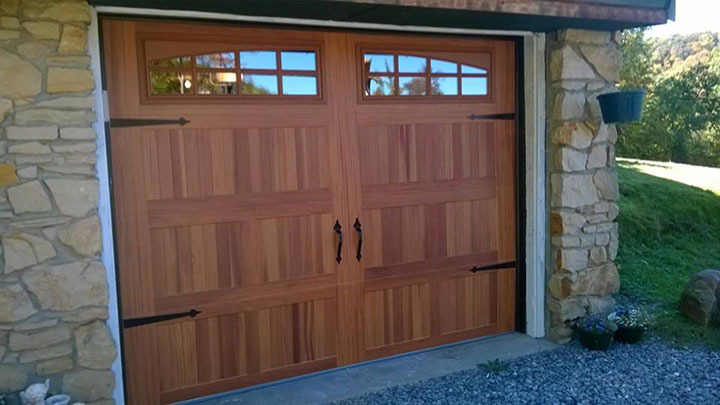 We treat each customer fairly, and believe "honesty is the best policy". 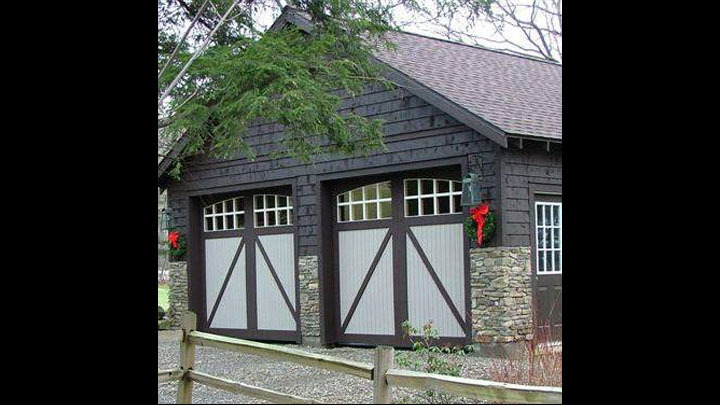 We service 12 counties in NW Pennsylvania, and also service the southern tier of New York. 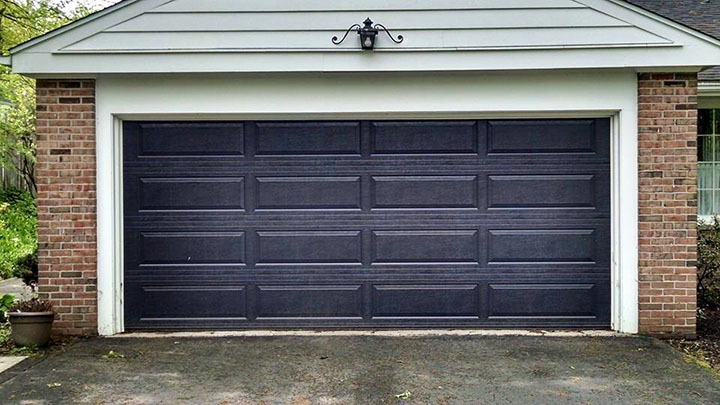 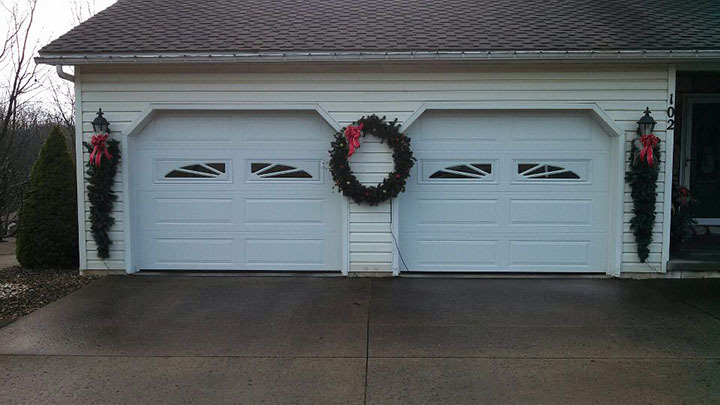 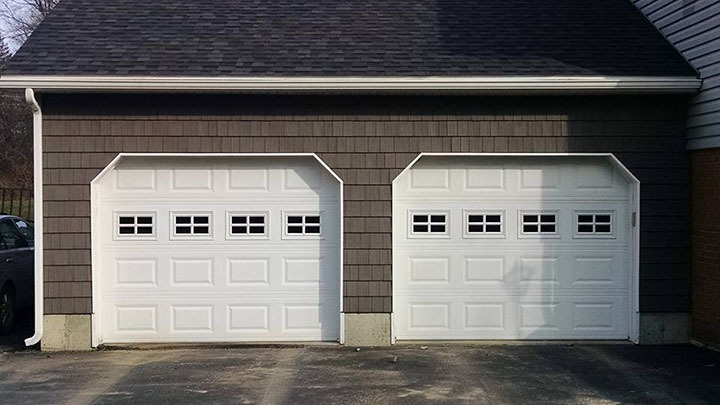 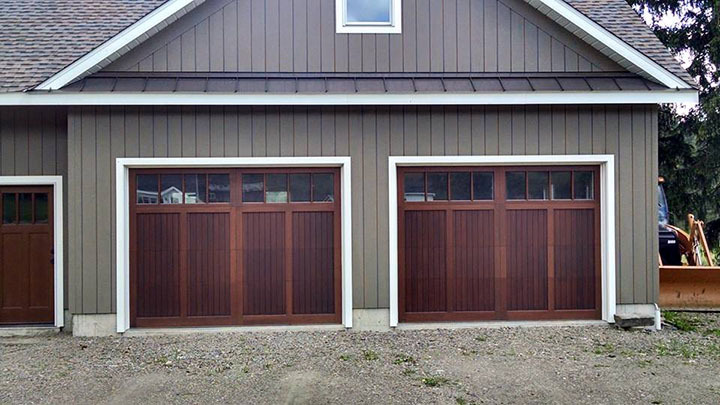 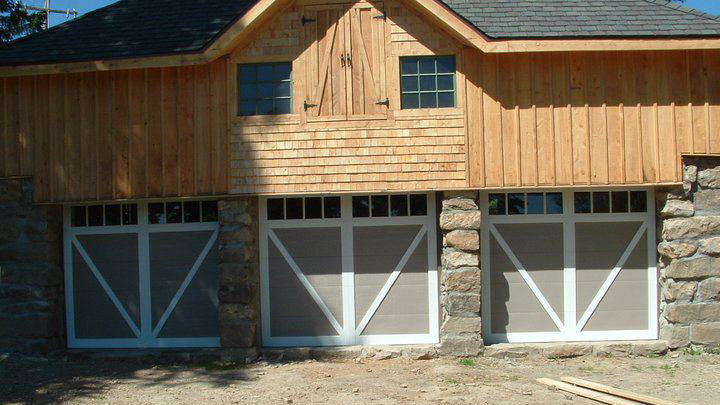 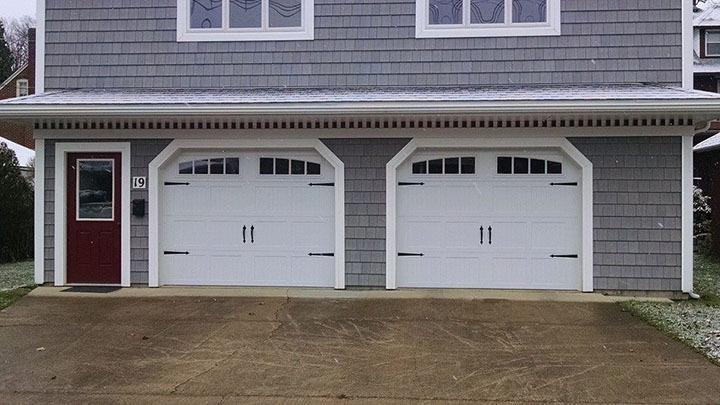 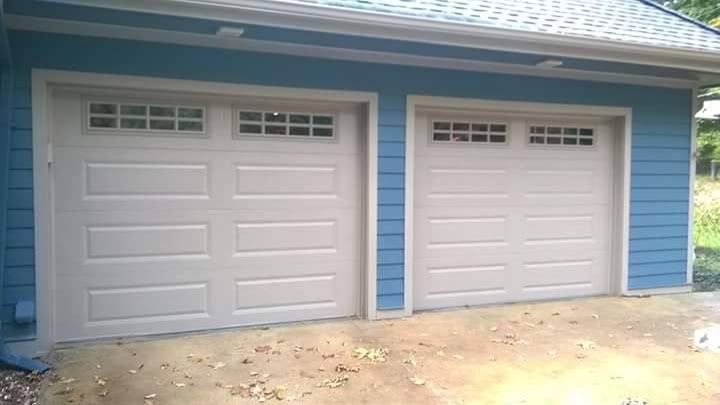 We have actually been as far away as Bar Harbor, Maine to install custom carriage doors. 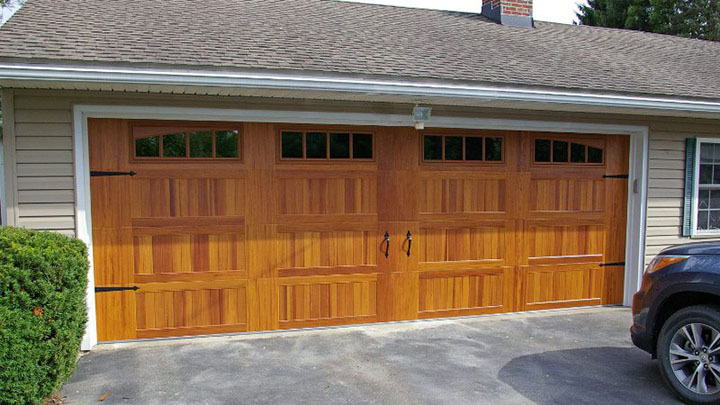 Our entire staff is committed to the absolute best workmanship & products in the area, and will strive to make your experience a pleasant one. 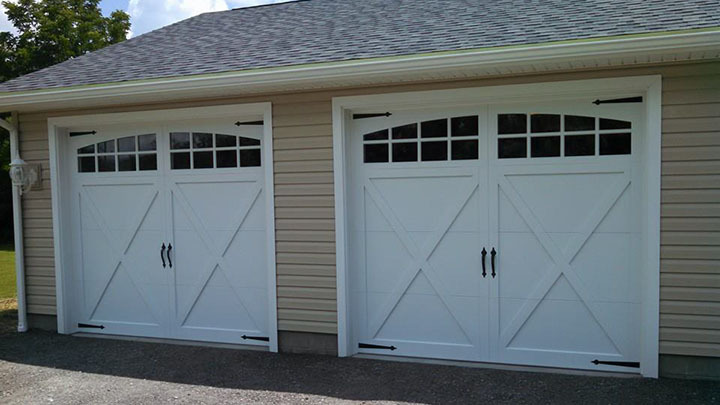 We do free on site estimates for your Residential & Commercial door & operator needs, or Industrial Rolling Steel Doors & loading dock equipment. 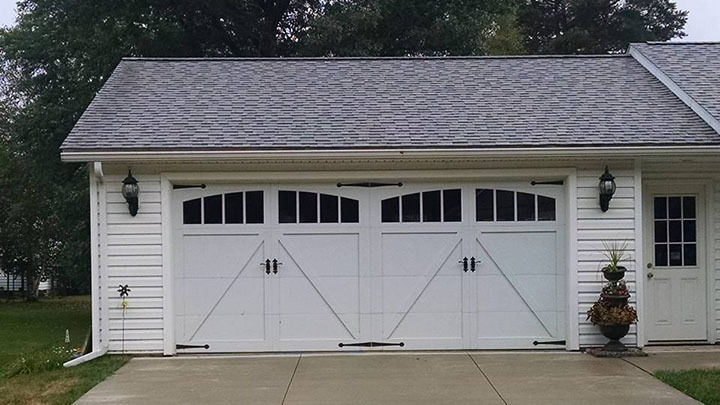 Please give us a call today. 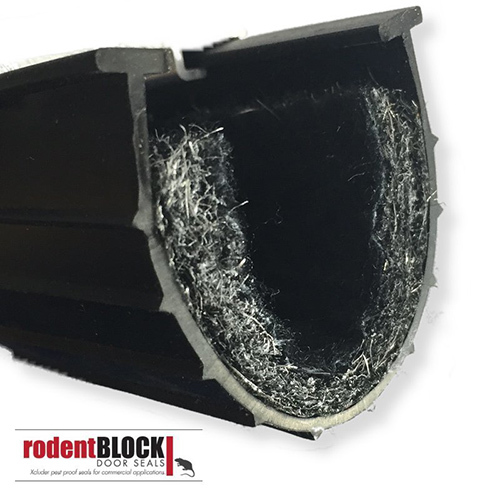 Ask about our rodentBLOCK bottom seal! 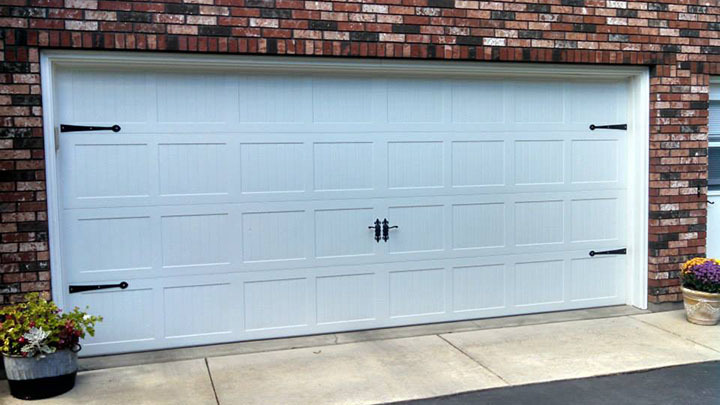 Authorized Dealer: Click here to browse our Liftmaster opener products.